Medical Plant Waste Shredders efficiently shred medicinal cannabis plants, medical plant root balls, medicine plant stems, medical plant stalks and hemp plant waste. 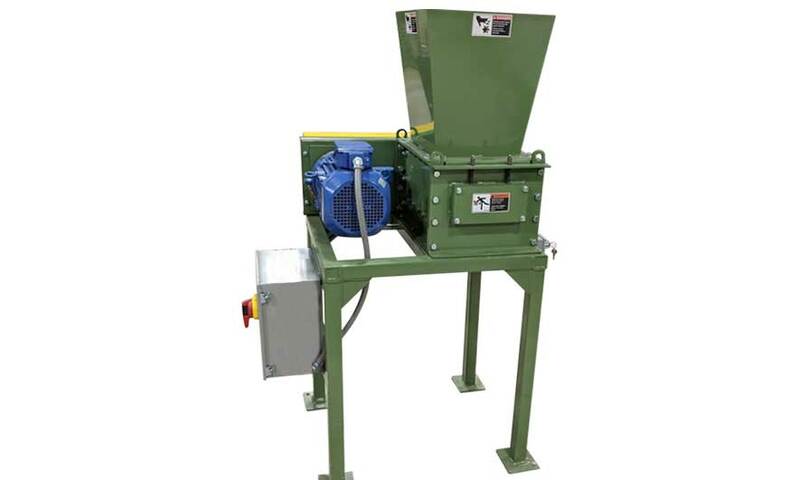 The 1, 3 and 5 horsepower shredders are available in 1-phase power, while all other models require 3-phase. See the chart below for specifics. 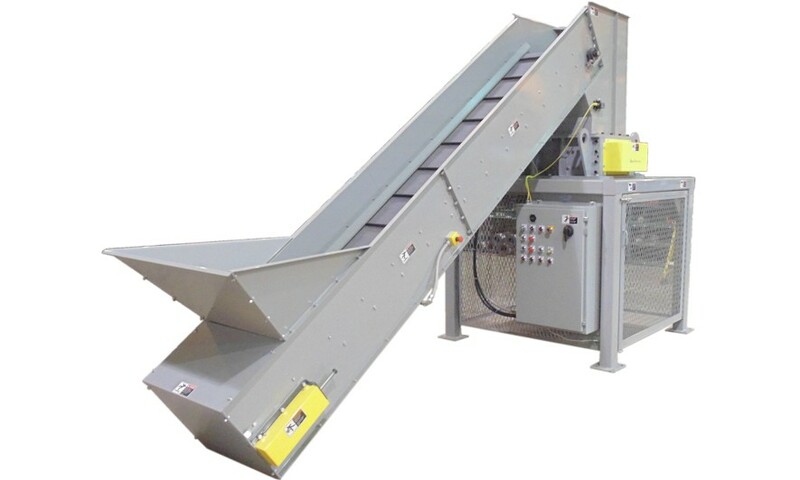 Medical Plant Waste Shredders are available in 1 to 30 horsepower models and are engineered for this specific application. Everything from the hopper size to the cutter profile is carefully considered to ensure you obtain the shred size and throughput you require. These low speed, high torque dual shaft shredders ensure less downtime, noise, and dust emission than high-speed two-shaft shredders. 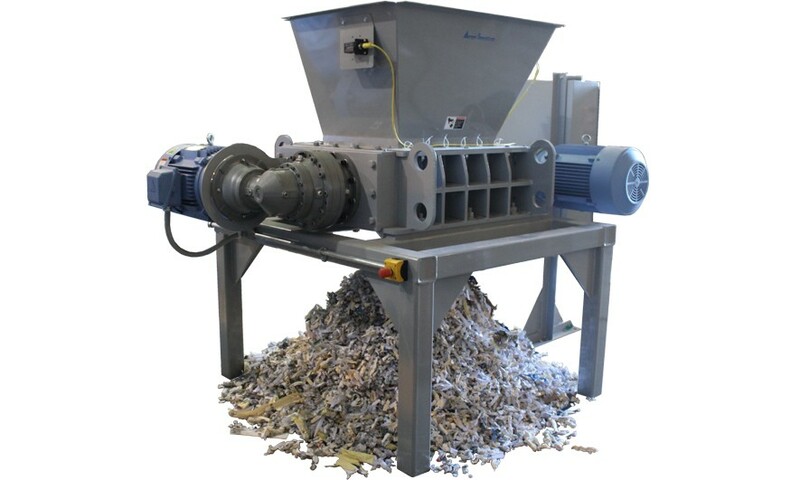 Dual Shaft Shredders are high torque, low speed, industrial shredders that efficiently shred a wide range of materials. These features ensure less downtime, noise, and dust emission compared to high-speed two-shaft shredders. 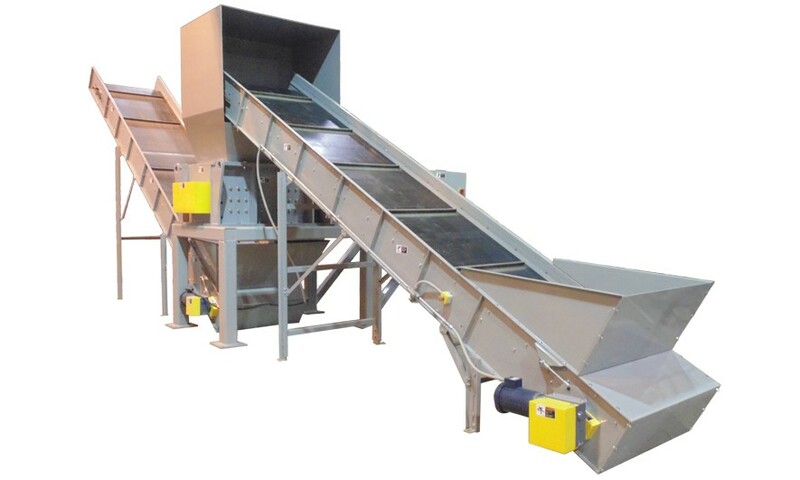 Designed for your specific application, everything from the cutter profile to the system layout is carefully considered to ensure you obtain the shred size and throughput you require. 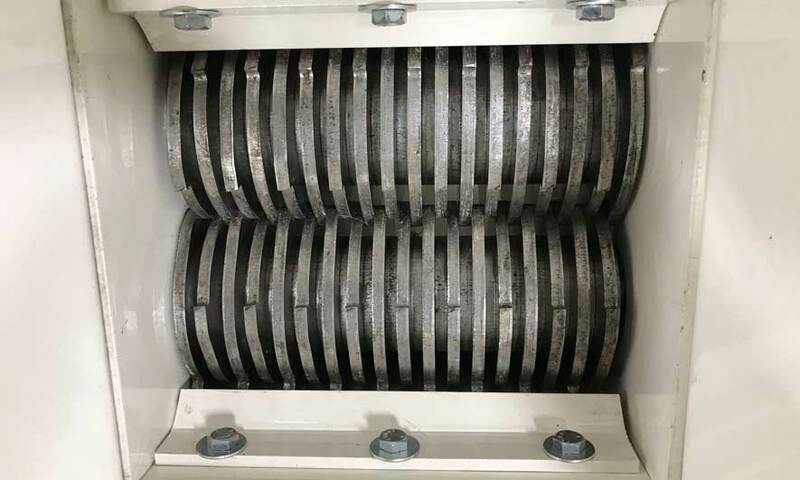 Dual Shaft Shredders utilize bearing protection that prevents shredded contaminants from reaching the bearings through the use of false walls and seals. These dual shaft shredders include individual cleaning fingers that reduce wrapping and material packing between the cutters. Auto shaft reversal improves online reliability by reorienting material, preventing overfeeding & protecting against damage from foreign objects.